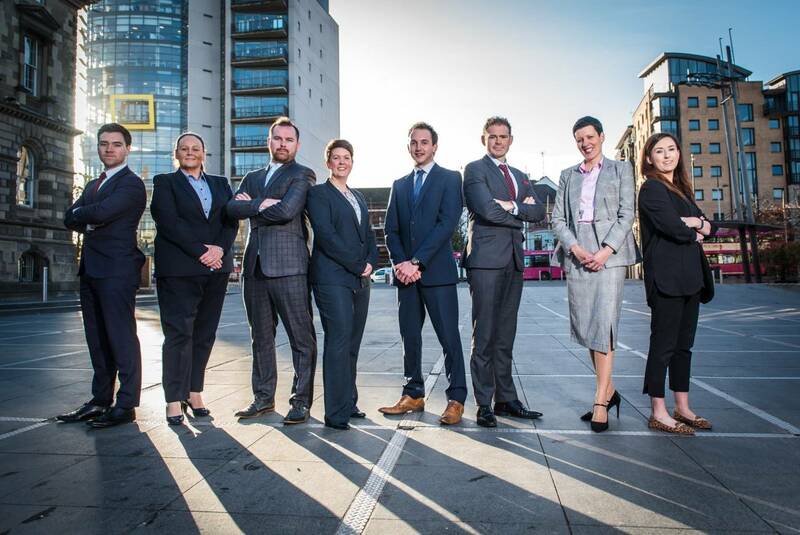 We have been promoting at ASM Belfast and are delighted that 8 valued members of staff have progressed their careers within the firm. Congratulations to Lynsey Hutchison, Forensics Manager Andrea Quinn and Barney Conway, Assistant Managers, Ruairi Blee, Supervisor, Blair Peebles and Stephanie Smyth, Tax Supervisors as well as Stephen Burns and Christine Hagan, now both Directors. We wish them all the best in their new roles.